Sounds Like Fun on Cartoonito is an exciting opportunity to target a huge audience of mums with pre-school children. Cartoonito provides fun and entertaining light educational viewing for pre-school children. It includes a highly engaged online community of mums sharing stories and experiences, as well as interactive and educational games for the little ones. Sounds Like Fun is a channel initiative which runs on-air and online to provide short bursts of content showing real kids learning the phonics way, blended with popular TV characters like Fireman Sam. 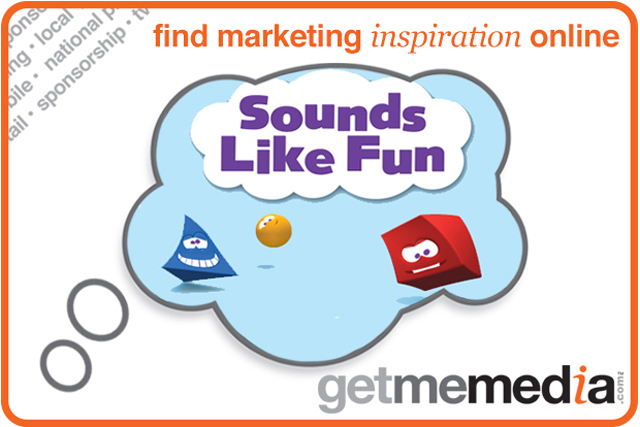 Sounds Like Fun provides a unique setting for advertisers to frame their brands, and sponsors will also have permanent media placements on the site. All activity will be complemented by discussion and call-outs on the Cartoonito Parents Facebook group. 18,500 members will be encouraged to discuss their child's learning, which can include a client message within this communication, making it an ideal opportunity to raise brand awareness.